ArtWorld Studio Gallery is a space dedicated towards displaying, creating, and teaching all things art-related. Founded and owned by Artist/Curator Astrid La Fleur, the Studio Gallery aims to bring the joys of art to the public of the Brisbane region. 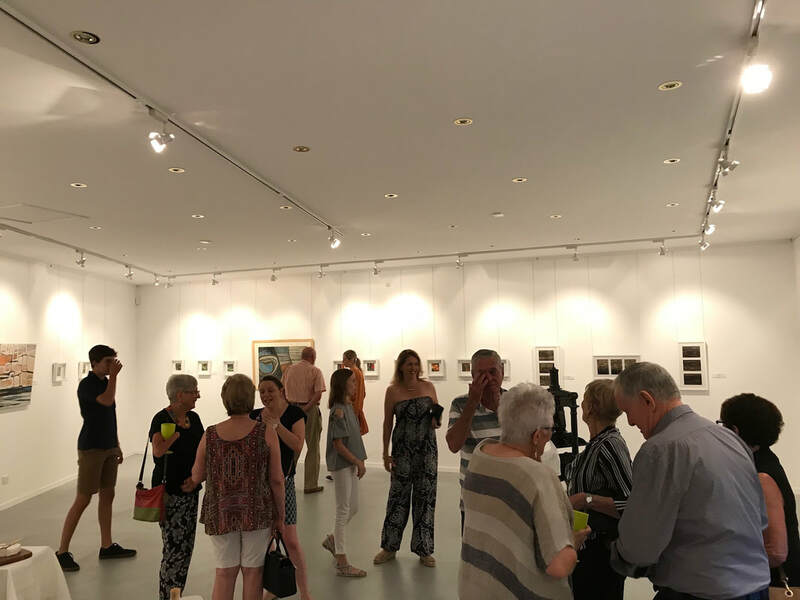 We are always on the look-out for: new artists to host exhibitions in any medium; students of all ages to attend our workshops; and anyone eager to view one of our many exhibits! If you fit any of these descriptions, or just want to find out more, feel free to contact us at the Contact page.